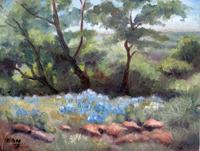 In this guide, four Fredericksburg artists have shared their favorite public places to paint in and around Fredericksburg and Gillespie County. 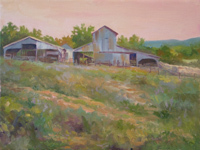 The sites have been divided into two groups �?those within the city and those in the rural areas. 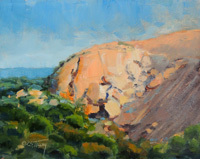 The guide is illustrated with photographs and paintings accompanied by text describing the location, directions, ease of access and other information pertinent to a plein air painter. 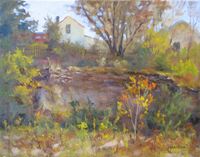 Send email to the authors! 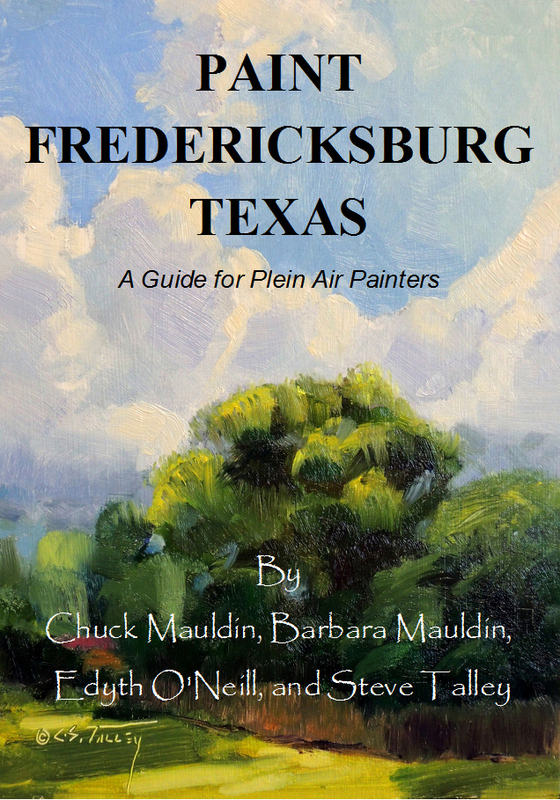 "Paint Fredericksburg, Texas : A Guide For Plein Air Painters"